Barbie Expo: Life in Plastic, it’s Fantastic! Discover the one-of-a-kind Montreal's Barbie Expo you all were waiting to see! 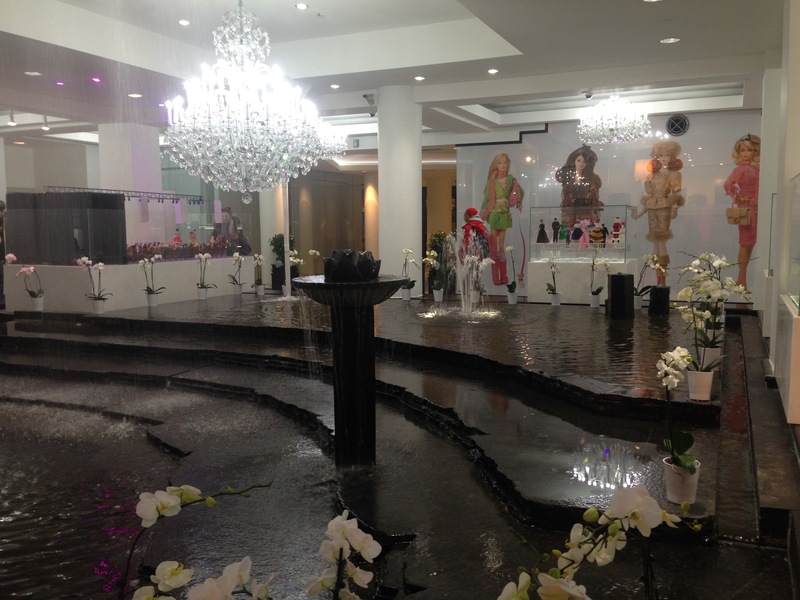 A Barbie Expo… every girls dream or what? Don’t know about all of you but Barbies were definitely not my thing as a kid. I still remember my friends playing with Barbies all day long. Changing their clothes and brushing their hair. Boring I thought. I would rather play with plastic animals or other Disney toys. However, when I heard that Montreal was opening a Barbie Exhibition, I couldn’t say no to check out the thing I hated most in my childhood! This exhibition is the world’s largest Barbie museum in the world, it has over 1,000 Barbies that are unique with remarkable outfits. 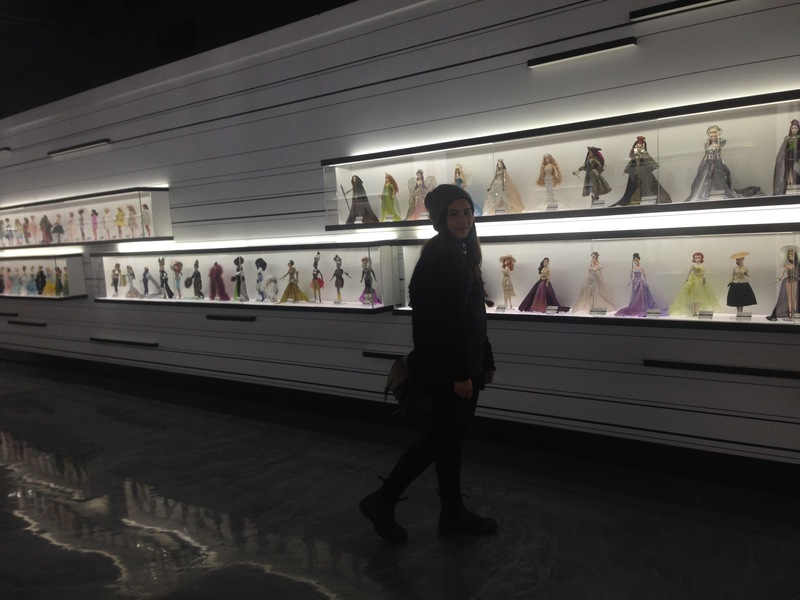 I was so surprised to walk in the museum and be surrounded by so many Barbies all around, I didn’t even know where to start looking at! 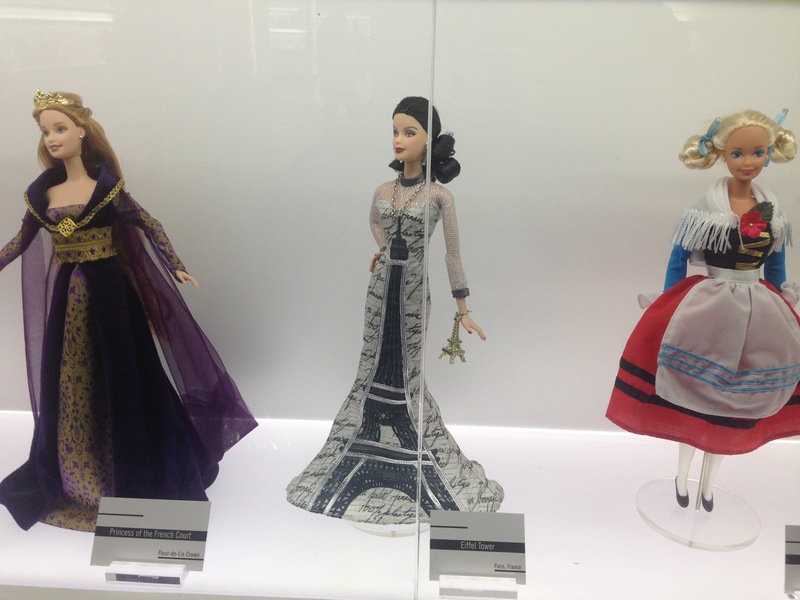 As you can see above, Barbies are dressed with fashion designers clothes, as movie characters and as a symbol of countries from all over the world! I wish I pictures each and every one of them to show you guys how cool they all looked. The thing that made me most happy is that this museum is definitely not for little girls who like playing Barbies all day long; but for adults that enjoy looking at modern and innovative Barbies behind a glass. All Barbies were actually dressed by important fashion designers and so, are all wearing haute couture clothing; I wouldn’t mind being a Barbie now duh! There is also a real-life Barbie pink box you can go into and take pictures, you cannot leave the place without posing in it! Enjoy everyone! They are gorgeous. I love them. Thank you. Have You ever seen Finnish dancing dolls? Hello! I just would like to give a huge thumbs up for the wonderful information you have here on this post. I will be coming back to your weblog for far more soon. I do trust all of the concepts you have introduced to your post. They are really convincing and will certainly work. Still, the posts are very quick for novices. Could you please prolong them a bit from next time? Thank you for the post.